Yılmaz's 21st-minute effort after good work from Everton forward Cenk Tosun gave Turkey the advantage at the break at the Loro Borici Stadium. Bjarnason's close-range header midway through the first half gave the Nordic country a slender one-goal lead at the interval at the Estadi Nacional. The visitors doubled their advantage when Birkir Saevarsson swept the ball in from the right and Kjartansson was on hand to drive home Iceland's second with a powerful near-post finish. Paul Pogba's exquisite ball over the top was volleyed home from close range by Griezmann, who turned provider three minutes later as his corner was headed home at the near post by Varane. 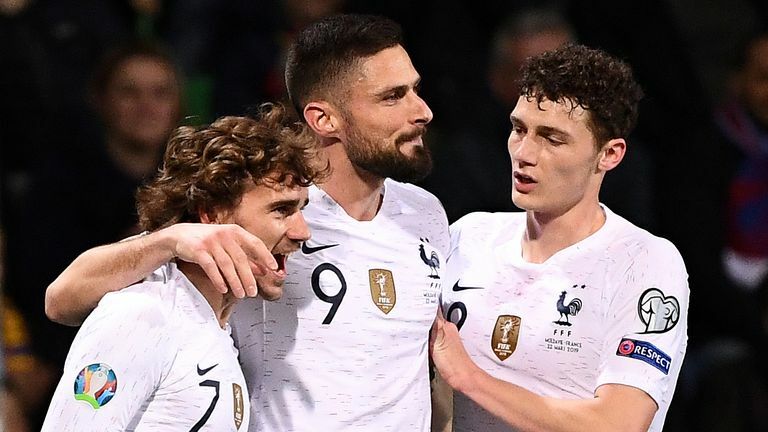 Giroud then moved to joint third on France's all-time top-scorers list, alongside David Trezeguet on 34 goals, after coolly volleying beyond Moldova goalkeeper Alexei Koselev from Blaise Matuidi's cross in the 36th minute. 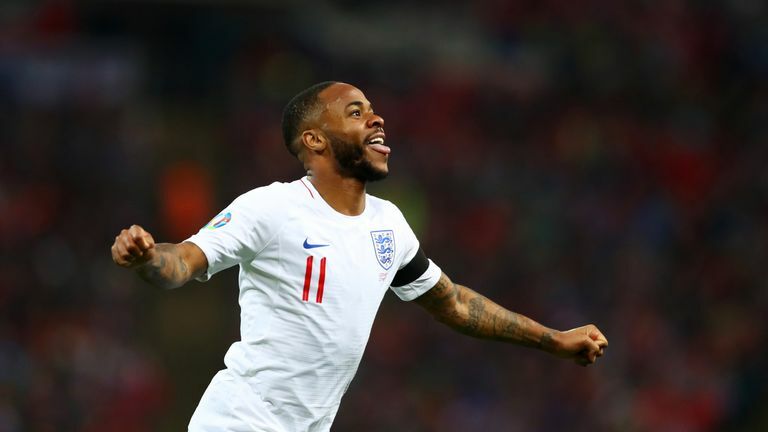 Raheem Sterling's hat-trick helped England begin their campaign with a flourish, Gareth Southgate's men brushing aside the Czech Republic 5-0 at Wembley. Sterling opened the scoring in the 24th minute after getting a boot to Jadon Sancho's teasing cross and then won a penalty on the stroke of half-time, which Harry Kane converted. Group A rivals Bulgaria and Montenegro drew 1-1 in Sofia, Todor Nedelev's penalty eight minutes from time ensuring a stalemate after Stefan Mugosa had opened the scoring just after half-time. 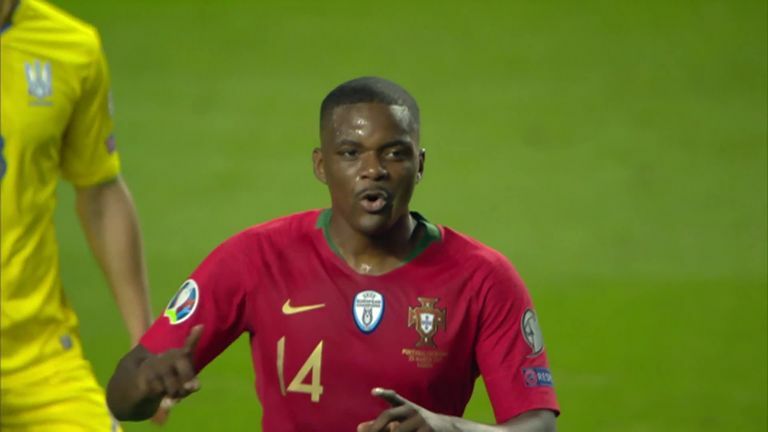 Portugal, who alongside England have reached the Nations League semi-finals in June, drew a blank in a goalless draw against Ukraine in Lisbon - despite Cristiano Ronaldo returning to play for his country for the first time since the World Cup.